Best Selection of Eyeglasses, Lenses and Designer Frames in Auburn! From classic elegance to modern designer styles, our frames collection offers a great selection eyeglasses for the entire family. You'll love our elegant display of basic and premium eyewear at Basden Eye Care. With over 1,000 in-stock frames to choose from you'll be sure to find the perfect frames for your facial features and lifestyle. Our designer gallery of frames includes top brands like Ralph Lauren, Coach, Ray-Ban, Costa, Oakley and more. Our full service optical staff can educate you about the latest developments in lens design and frame materials. Choose frame styles from very affordable and conservative to our large selection of distinctive designer brands. _We specialize in the highest technology available. Most of our lenses are available in Digital Free Form technology. Transitions®, Anti Reflective No Glare, Polarized (glare eliminating) lenses and specialized Drivewear® are readily available. Many patients require computer or occupational lenses today and we have several choices to meet your needs. Additionally, lighter, thinner, stronger lenses are available and recommended for higher prescriptions. Basden Eye Care prescribes and evaluates all major brands of soft and rigid contact lenses. 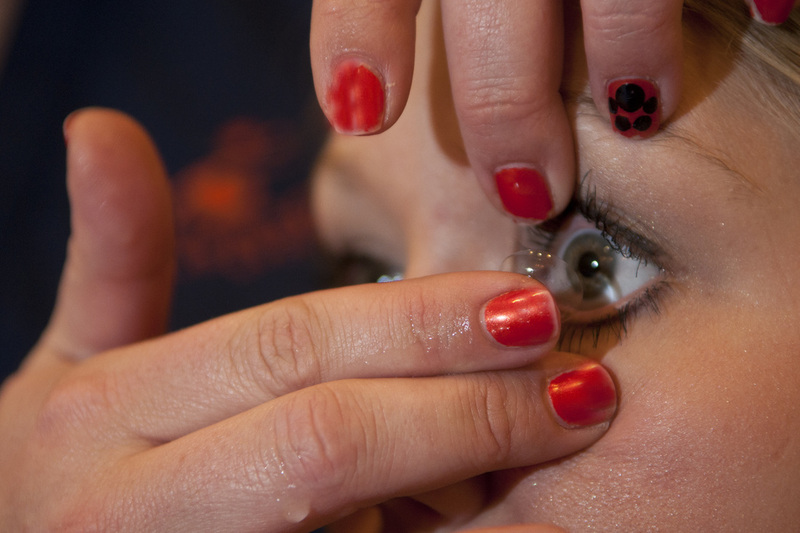 Additionally, we prescribe custom designed contact lenses for special needs as well as special eye problems. Specialized fitting may include: Monovision, bifocal contact lenses, astigmatism contacts and Keratoconus. 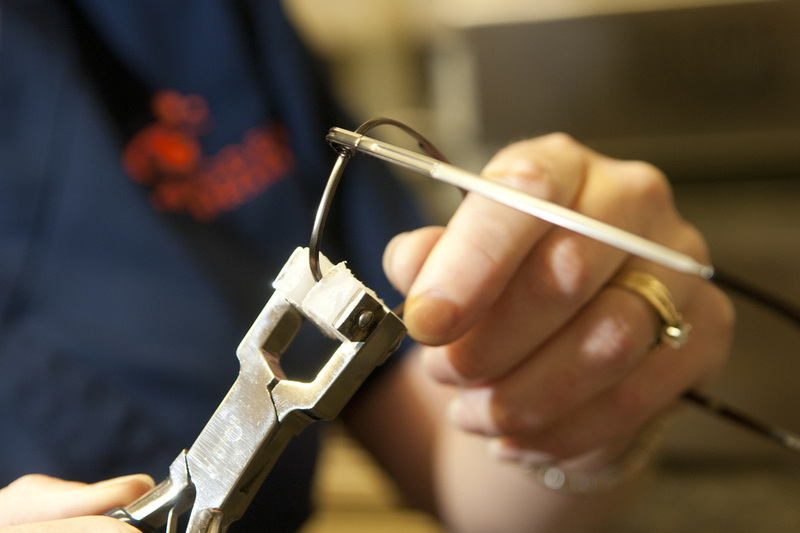 We have experience in modifying and polishing contacts. Our staff are able to answer many of your questions and are available for ongoing contact lens instruction and training. You may contact our contact lens technician at (334) 887-6621 with any questions regarding contact lenses. We specialize in the highest technology available. Most of our lenses are available in Digital Free Form technology. Transitions®, Anti Reflective No Glare, Polarized (glare eliminating) lenses and specialized Drivewear® are readily available. at our office on North Dean Road in Auburn. Broken or damaged frames can be repaired and adjusted in our office - often times while you wait! Is your eye doctor offering this convenient and valuable solution for loose and broken hinges, rimless eyeglass repair plus ultrasonic cleaning and fine tuning? 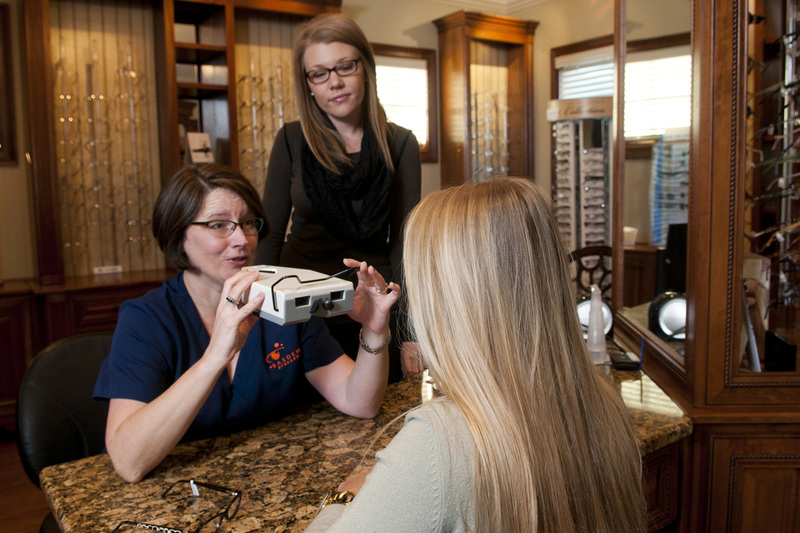 Schedule your eye exam today and see the Basden Eye Care difference!